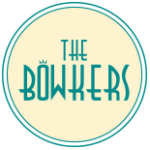 The Bowkers are a leading vocal harmony family group. With Justine and her brothers Lukas and Max together with their father Jason. They love to perform many genres of music and will transport you back to the golden era of swing with their classic vocals and harmonies, slick fashion and quick wit. Or to The Royal Opera House and the West End theatres with their renditions of popular show tunes and arias. And for those who want to let their hair down and dance all night they will deliver Soul, Motown and pop classics all night long.  The Bowkers are available for any type of event all over the UK. INTERESTED IN BOOKING THE BAND? Contact us to find out more and discuss your event. 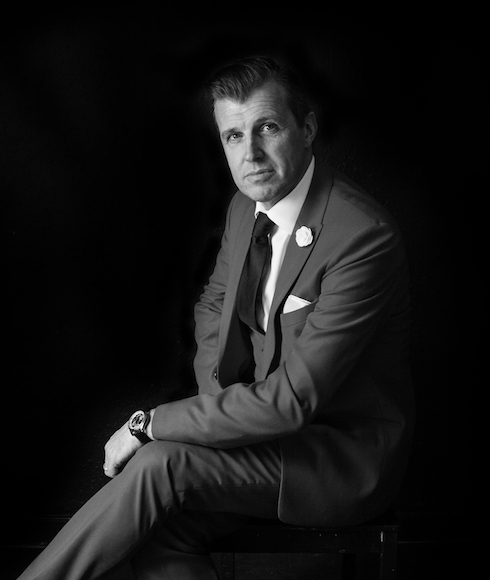 Max has a tenor range with a velvet tone that is reminiscent of ‘Old Blue Eyes’ himself. 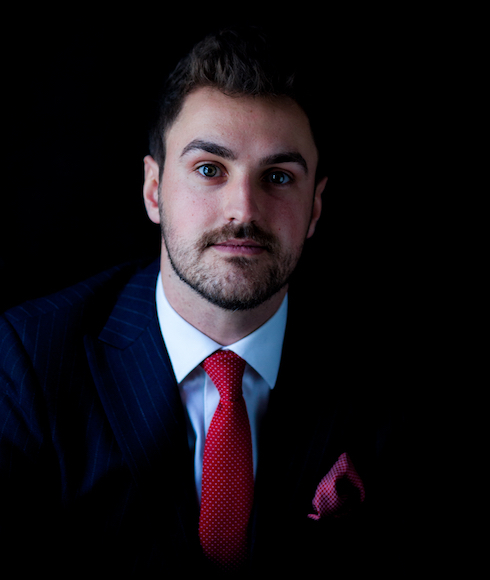 Max has been singing and performing all his life, singing pop as a young man releasing two singles on ITunes before concentrating his talents on singing swing and jazz. Max also performed on a BBC 1 Frank Sinatra tribute show called’ Frank Sinatra Our Way’ with his dad Jason where they received great reviews. Max also performs with ‘The Doncaster Youth Swing Orchestra’ which is conducted by Mr John Ellis MBE. Max is a keen actor too and has appeared in Kay Mellor’s BBC1 drama’ The Syndicate’ alongside Lenny Henry. Lukas has a very unique vocal sound that has melted many ladies hearts. He has featured on the Perez Hilton website and in The N.M.E. with his brother Max. 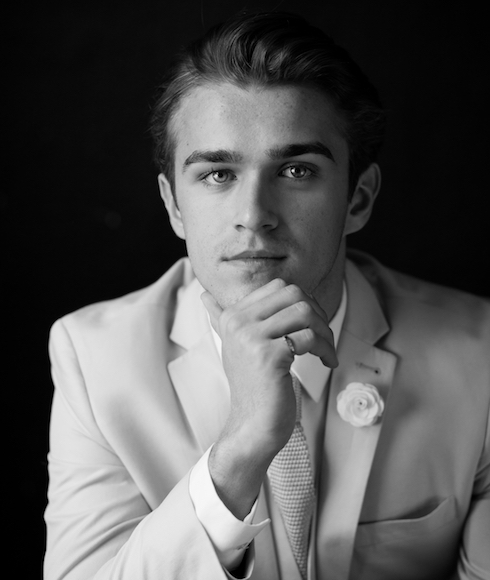 Lukas is guaranteed to get your toes tapping and dancing on the dance floor. Jason has a tenor voice with an impressive vocal range. He started singing in the Doncaster Parish Church Choir as a young boy and has been singing ever since. He started singing with his daughter Justine over 6 years ago with Lukas and Max joining a few years later. The Bowkers have performed at a varied range of events including; being the feature artists at the grand opening of the Doncaster town square (The Sir Nigel Grisley Square). They are proud supporters of ‘Firefly’ A Doncaster based cancer charity, The Royal British Legion and the Doncaster Civic Mayor. Justine is a top soprano with a truly gifted range. She performed with ‘The Brighton Festival Chorus’ for three years and in that time she performed at The Royal Albert Hall with the Royal Philharmonic Orchestra conducted by Leonard Slatkin, The Royal Academy of Music and The Dome Theatre in Brighton. Justine is now back living in Doncaster and enjoying performing in the family band.